All my son has asked for this holiday season is to get more video games for Christmas - no surprise. Since he received his 3DS last Christmas, he had been asking for new games every chance he can get. 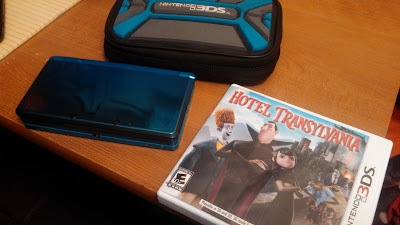 So when I was asked to review the new 3DS game - Hotel Transylvania, I knew he would be all in. 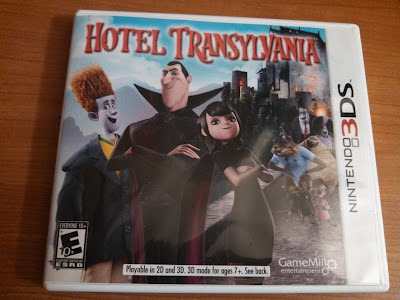 Hotel Transylvania for 3DS is an action-adventure video game based on Sony Pictures Animation’s comedy Hotel Transylvania, which was released back in September of this year. "Welcome to Hotel Transylvania, Dracula’s lavish five-stake resort, where monsters and their families can live it up, free to be the monsters they are -- without humans to bother them. 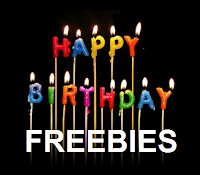 On one special weekend, Dracula has invited some of his best friends -- Frankenstein and his wife, the Mummy, the Invisible Man, the Werewolf family, and more -- to celebrate his beloved daughter Mavis’s 118th birthday. For Drac, catering to all of these legendary monsters is no problem -- but everything could change for the overprotective dad when one ordinary guy stumbles on the hotel and takes a shine to Mavis." 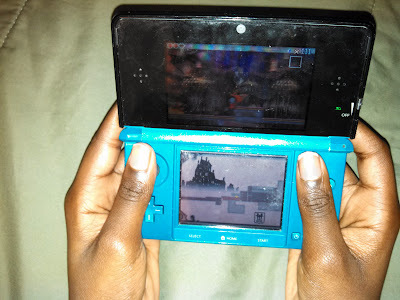 My son found the game to be really fun to play because it allows the player to interact with the movie characters through a wide variety of locations, puzzles, and battles (his favorite). He said that as you play the game, it advances the player and the characters through the storyline of the movie. 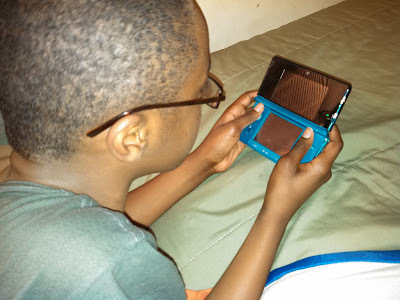 He found the game to be very challenging with lots of obstacles that made him have to replay parts of the game over and over to learn how to get around them. I am glad the Hotel Transylvania game is not too easy to play since I have bought movie themed video games in the past and the games were so easy to play that my son made it through all the game levels in just a few hours. This game is a great way for those that loved the movie to continue to interact in a magical way with the great movie characters - especially those cool monsters. Hotel Transylvania for Nintendo 3DS retails for $29.99 and is rated “E10+” for Everyone 10 and up by the ESRB. 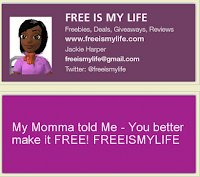 Disclosure: I received a complementary copy of Hotel Transylvania for 3DS to facilitate this review. All opinions are those of my son.